Recorded, mixed and mastered by Mike Hagler at Kingsize Sound Labs in Chicago, IL. 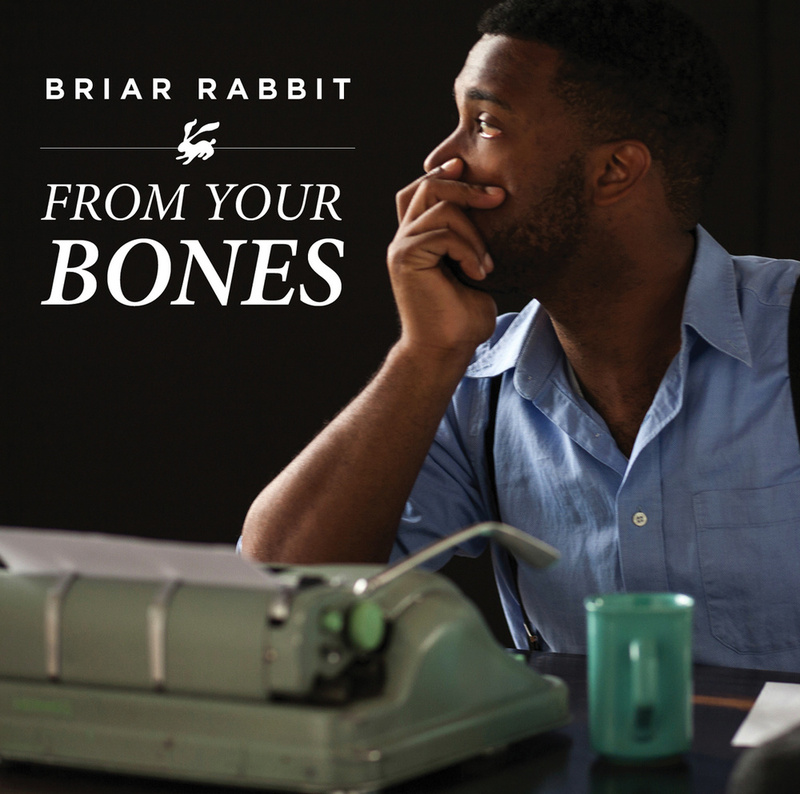 Briar Rabbit, guitar and vocals; Josh Moshier, piano, keyboards, organ; Jeff Parker, guitar; Katie Ernst, bass and vocals; Patrick Dinnen, bass; Dan Ingenthron, bass; Quin Kirchner, drums; Matt Margeson, drums. Recorded by Anthony Gravino at Joyride Studios in Chicago, IL; mastered by Jonathan Pines. Marquis Hill, trumpet; Christopher McBride, alto saxophone; Justin Thomas, vibraphone; Josh Moshier, piano; Joshua Ramos, bass; Juan Pastor, percussion; Mary E. Lawson and Keith Winford, spoken word. Poetry by Kevin Sparks. 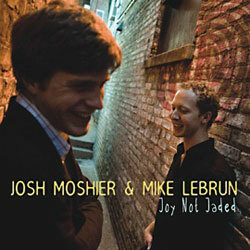 Recorded by Josh Richter at Victorian Recording in Barrington, IL; mixed by Brian Bullard; mastered by TW Walsh. Josh Moshier, piano and keyboards; Mike Lebrun, clarinet, flute, tenor and alto saxophone; John Tate, bass; Jon Deitemyer, drums; Mira Luxion, cello; Lucy Duke, violin. Recorded, mixed and masted by Scott Steinman at Studiomedia in Evanston, IL. Chris Madsen, tenor saxophone; Scott Hesse, guitar; Josh Moshier, piano; Charlie Kirchen, bass; Eric Montzka, drums; Michael Raynor, drums. Recorded by Vijay Telis-Nyak at Transient Sound in Chicago, IL; mixed and mastered by Brian Schwab. Marquis Hill, trumpet; Christopher McBride, alto saxophone; Josh Moshier, piano; Justin Thomas, vibraphone; Greg Ward, alto saxophone; Milton Suggs, vocals; Bobby Broom, guitar; Charlie Kirchen, bass; Jeremy Cunningham, drums. Recorded and mixed by Caleb Willitz; mastered by Brian Schwab. Marquis Hill, trumpet; Christopher McBride, alto saxophone; Josh Moshier, piano; Kenneth Oshodi, guitar; Chris Madsen, tenor saxophone; John Tate, bass; Jeremy Cunningham, drums. Recorded by Vijay Tellis-Nayak and Steve Gillis at Transient Sound in Chicago, IL; mixed by Brian Schwab; mastered by Danny Leake. Josh Moshier, piano, rhodes, wurlitzer; Mike Lebrun, tenor saxophone; Robert Meier, bass; Max Krucoff, drums; John Moulder, guitar.